You will find all the same great content with some new additions and an all new look! Plus…you won’t lose any of the old posts. 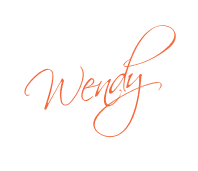 So, link up, subscribe, like, comment….see you over there! It is in this moment and in these days that I am reminded of the ebb and flow of life. For some reason, it seems to help me understand and explain the things that really have no reason to some people. I realize that without low moments in life, there really are no highs. Our lives are filled with both and they would lack their significance without their counterpart. It seems like a sick joke on the eve of a very exciting milestone that I would also be contemplating the end of a life (sweet chocolate lab Cali). But in the moment that this thought crosses my mind, I realize that it was the way it was meant to be. In some ways, I would prefer to experience the joy and excitement without the opposite experience waiting in the wings. It seems that if you pay attention, this is part of the human condition. About 17 or 18 years ago, I had noticed a nest on my patio that held three bird eggs. I closely watched it over the course of a few weeks. Until one weekend day, I woke up to find that the eggs had hatched. 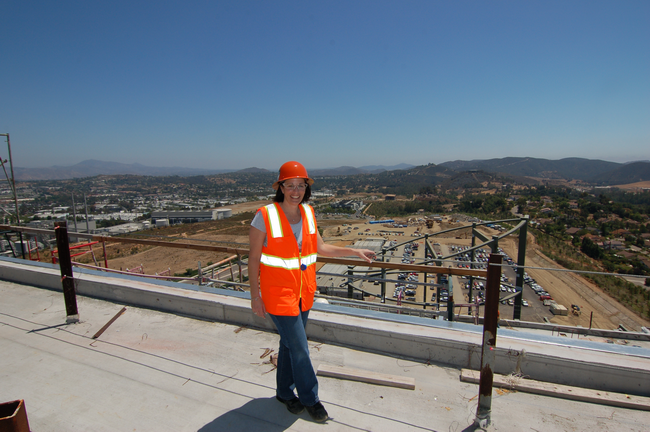 I crawled up on a ladder and snapped a photo. They were three cute little birds just starting their life. Later that day, I took my three year old golden retriever to the park to play frisbee. She unexpectedly died at the park with the frisbee in her mouth. After a few weeks, I developed my film and saw the photo of the baby birds. It was in that moment that I first realized the ebb and flow; easy come easy go. It might seem like a corny story, but it is something that I often think back on when I question the ‘why’ of life. For me, it is not about ‘why’, it is just the way it is and the way it is meant to be. Do I sometimes want it different, certainly. But, I submit that I have no control over these things. 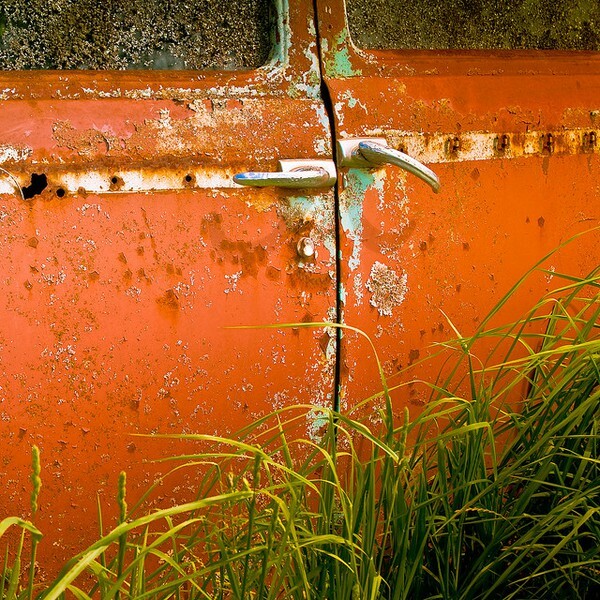 All the great things in life do not exist unto themselves. They are all part of the ebb and flow. I will remind myself of this as I walk forward into this week with great anticipation for some things and with great sadness for others. And, I am mindful of a hummingbird nest just outside my back door with a small white egg waiting to hatch. Easter is one of my favorite holidays. I really have no idea why, but it is. Maybe is because some magical bunny is supposed to come in the middle of the night and leave a basket of fun stuff. Or, maybe it is because my mom was always so creative on Easter with the small little trinkets that can fit into an Easter basket. It seems better than Christmas because it all had to be contained within that little basket which made the small finds even better. The older I get, the less “stuff” I keep around to decorate for each holiday. The reality is that I have just kept and continued to collect the things that I love rather than just a bag of “easter stuff”. It makes each holiday worth looking forward to and makes the unpacking of all the little treasures even more fun. So, rather than decorate my entire house, I pick several key areas and create small vignettes. It makes it fun and challenging. 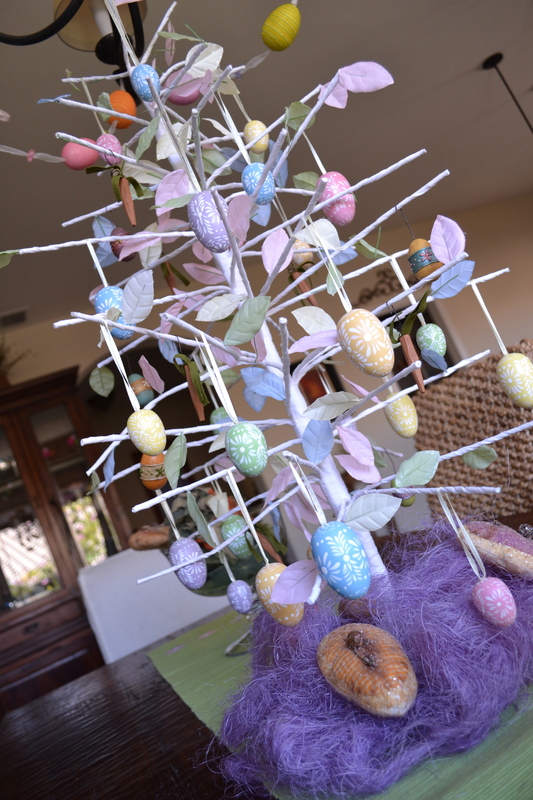 One of my favorite Easter things is this tree that my mom got for me over five years ago. It is great with it’s painted eggs and other items I have added over time. 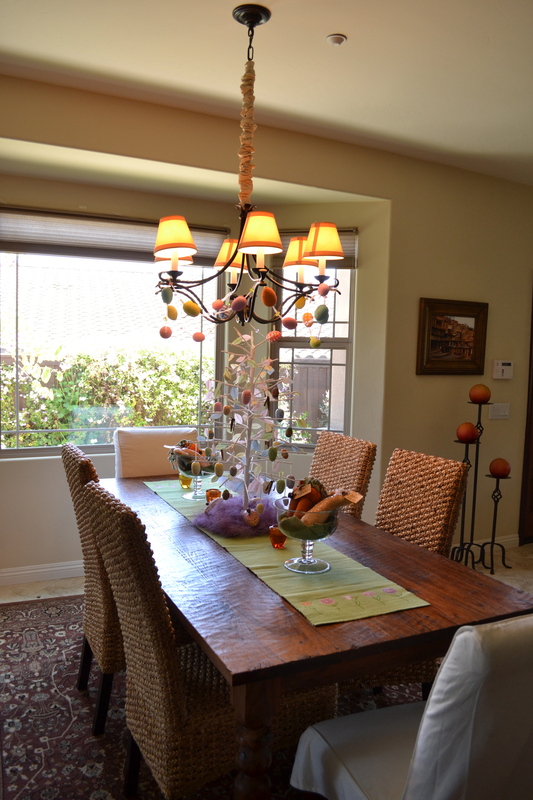 I kind of think every holiday should have a tree….don’t you? Here is a closeup of the painted wood eggs. 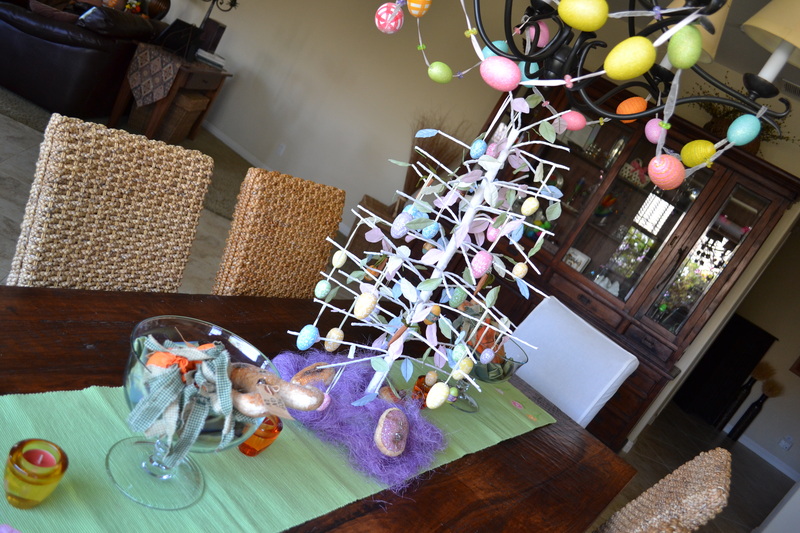 I used the chandelier over the table to drape a cute egg garland. And, a few of my favorite Easter accessories. 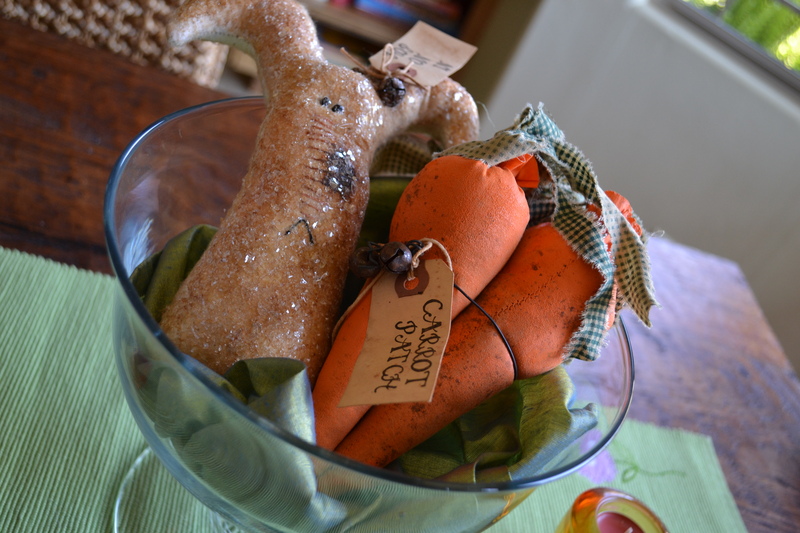 A crunchy old rabbit and some stuffed carrots that I placed in some decorative glass bowls on either end of the spring table runner. I even crunched up a green table napkin in the bottom for a little extra color. 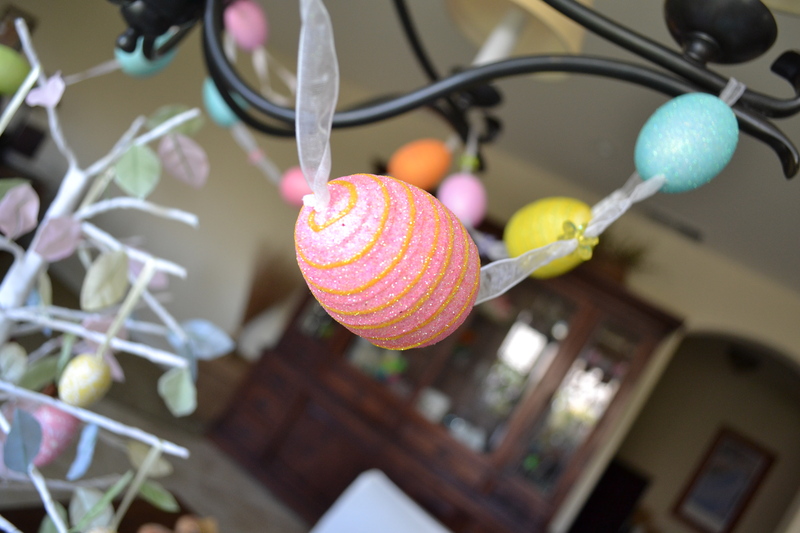 A close up of the egg garland. 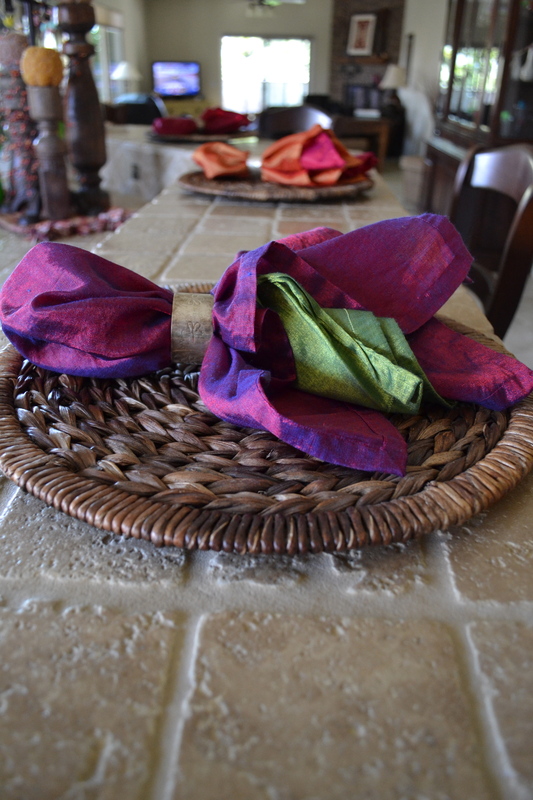 I added some wicker/weaved charger plates and some colored napkins to the kitchen bar in bright spring colors. It brought a whole new life to the kitchen without much work. Here’s a bigger view of the table. I also spend a little time decorating the inside of my china hutch with some colored eggs placed in the vases and a little easter garland. It really added a nice touch without much effort. 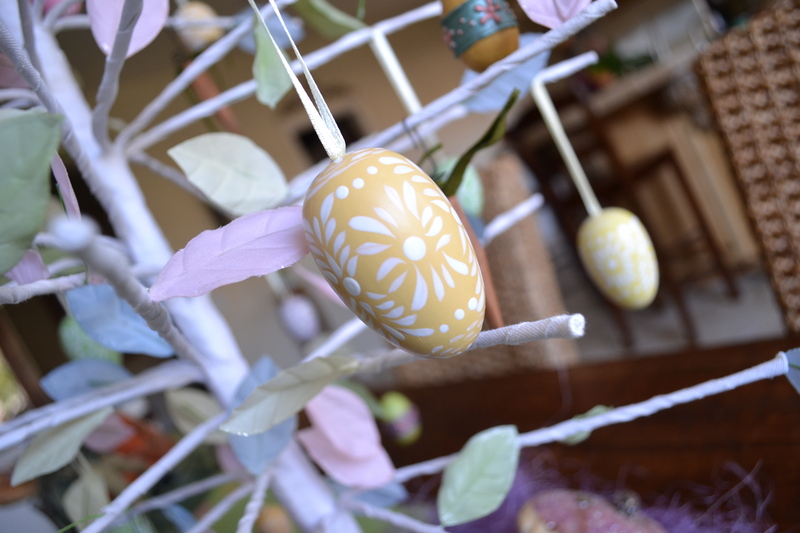 What are your Easter traditions? What are your favorite decorations? I am usually a “grab a quick breakfast” kind of a girl. I always have breakfast…you don’t want to be around me if I don’t have breakfast. But, every once in a while I like to cook breakfast. My two favorite breakfasts are belgian waffles (on the crispy side) and some good cinnamon rolls. 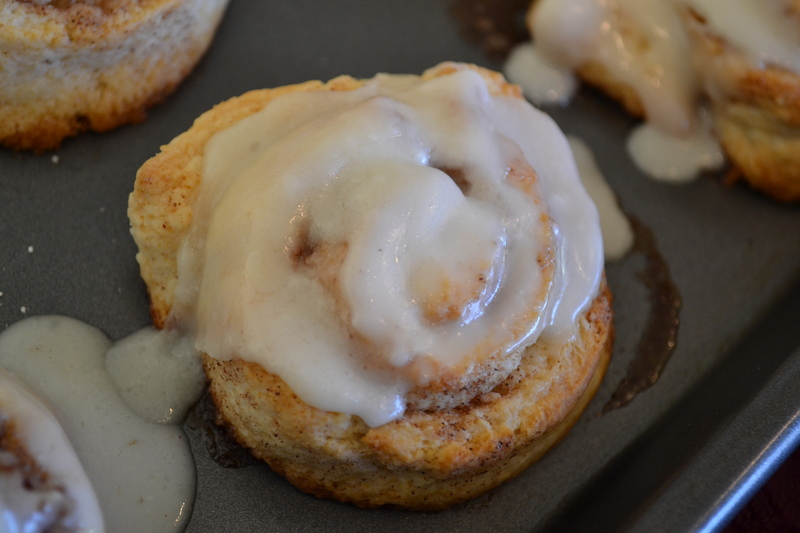 You can always go for the gooey Pillsbury ones right out of the package OR you can make these. 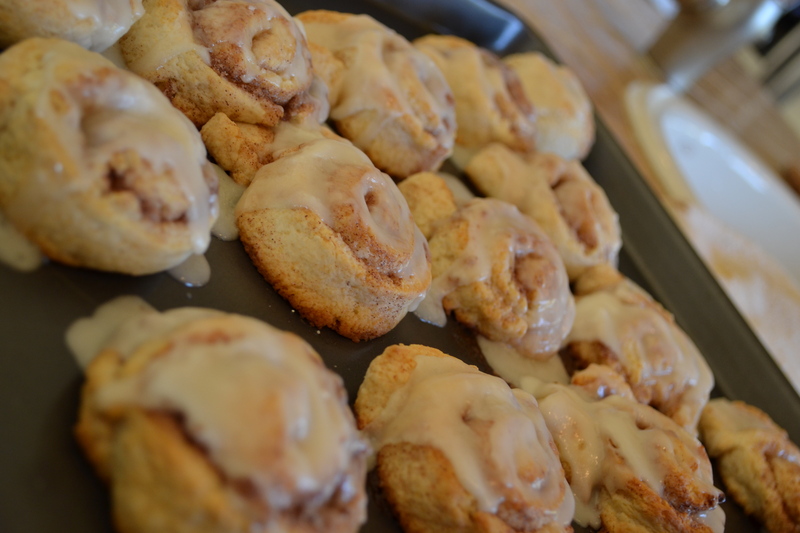 These are the simplified version of cinnamon rolls…there is no pastry dough here. Here’s the instructions and recipe…. Preheat your oven to 400 degrees. Mix all the above in a mixing bowl. 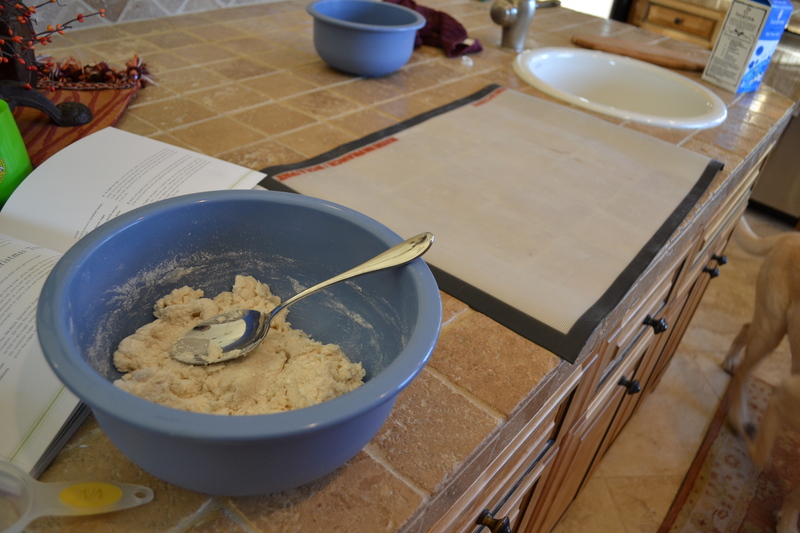 The dough is pretty sticky…I like to use the Silpat matts to roll out the dough. I use about a 1/4 cup more Bisquick to keep the dough from sticking to the matt. Turn the dough out about 10 times. 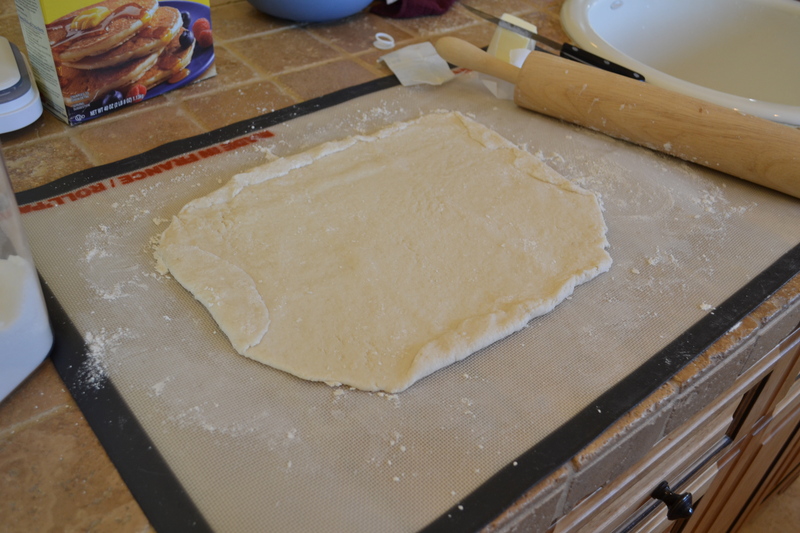 Roll the dough out into a rectangle. The actual recipe says into a 16×9 inch rectangle. I dont’ know about you, but things don’t ROLL OUT into a RECTANGLE. Hello! So, I roll it out the best I can into some sort of a rectangle shape. Maybe there is a trick to rolling it exactly into the desired shape, but I don’t have a trick for you here! Anyways, once it is in a sort of rectangle shape, I fold the edges up and over as seen below. You will see why in a minute. Spread the melted butter onto the RECTANGLE. 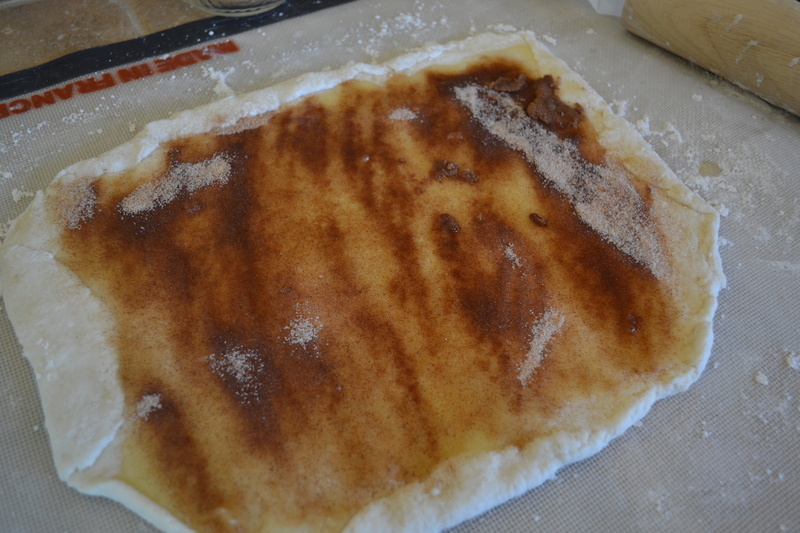 Once spread out evenly, sprinkler the cinnamon sugar mix all over until it is absorbed in the butter. You need the little dough “dams” to keep the butter from oosing everywhere. A little trick I learned after the 10th time of having melted butter everywhere. 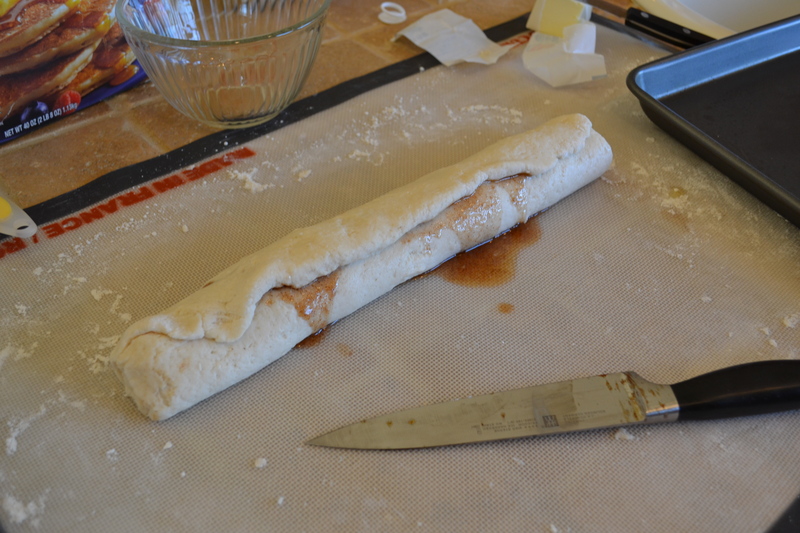 Once all of the filling is spread out, roll up the dough starting with the longest side. This is a little tricky because all the sticky goodness in the inside wants to squish out. Stick with it and roll until it is a little log. At this point, I pinch the edges closed and then seal the flap on the leading edge of the dough. This is sometimes tricky as the butter makes it a bit slippery. Do your best…no one will know if it doesn’t stick. Once you do that, slice the log into one inch slices and place them on a cookie sheet. I like to space my rolls apart so that they get a little crispy on the edges. 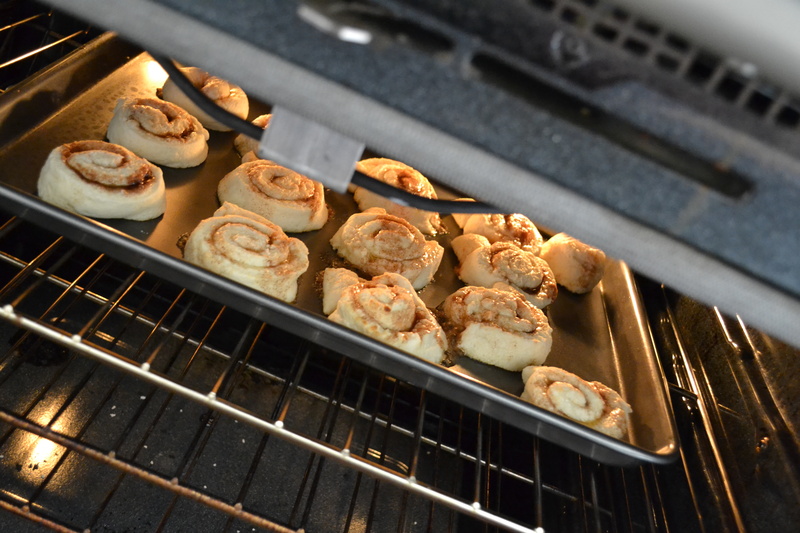 If you want your rolls more gooey, place the cinnamon rolls close together (touching each other). Scoop any excess butter/cinnamon sugar mix up and drizzle it on top of your rolls. Place in the oven and cook for 12 to 15 minutes until a light brown. I like to glaze my rolls as soon as they get out of the oven so that it melts all over. It does make a mess in the pan though. If you want it more neat, I would wait until they cool a bit and then add the glaze. Mix up the following ingredients for the glaze. You will be shocked how fast that powdered sugar is absorbed…kind of magic. Wishing you a wonderful day…. 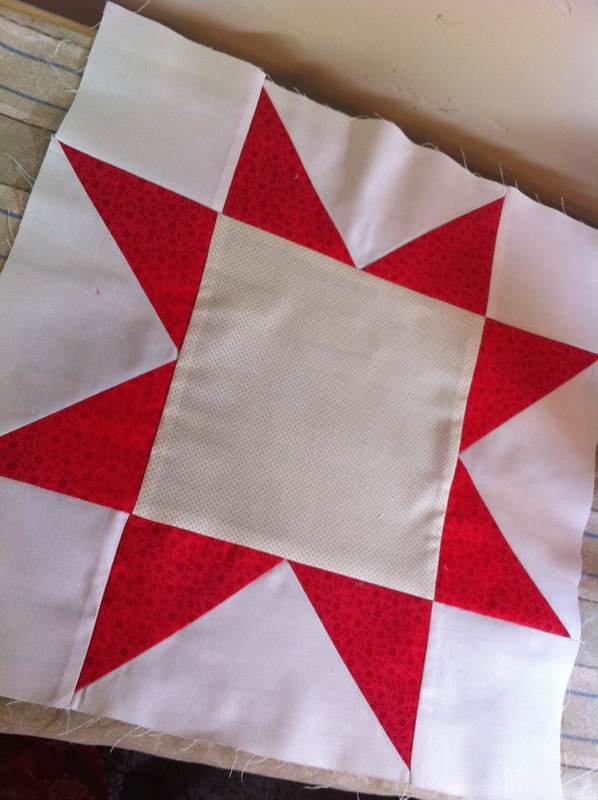 Spring quilt on the way….. 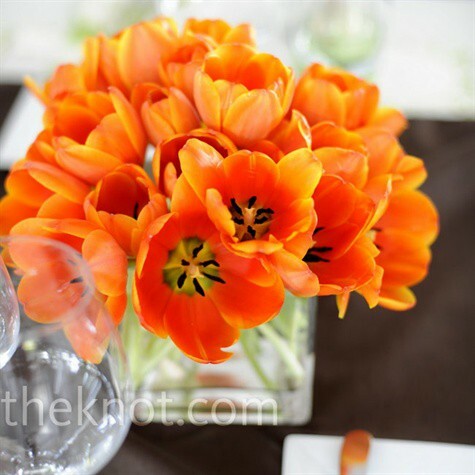 So, in case you missed it, the color of the year for 2012 is Tangerine Tango. 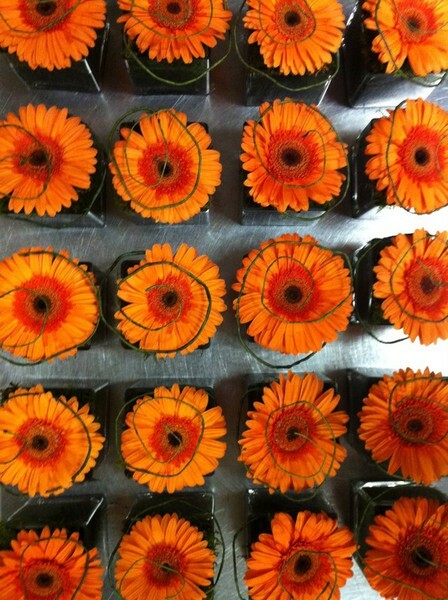 I call it orange, but tangerine tango sounds much more sophisticated. You can read more about it here. 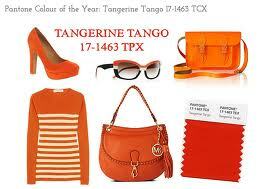 You can even read about the spring fashion trends on the pantone website here. It is kind of cool. I am not so sure how this works…is pantone the chicken or the egg. Do the fashion and interior designers of the world start using a certain color and then it becomes the pantone color of the year OR does Pantone select a color and THEN it is used by the designers. I tend to think it is the former, but who the heck am I. And, maybe I am giving it special attention because it happens to be one of my favorite colors. 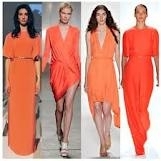 So, for good measure, here is the run down of my favorite “tangerine tangos”! 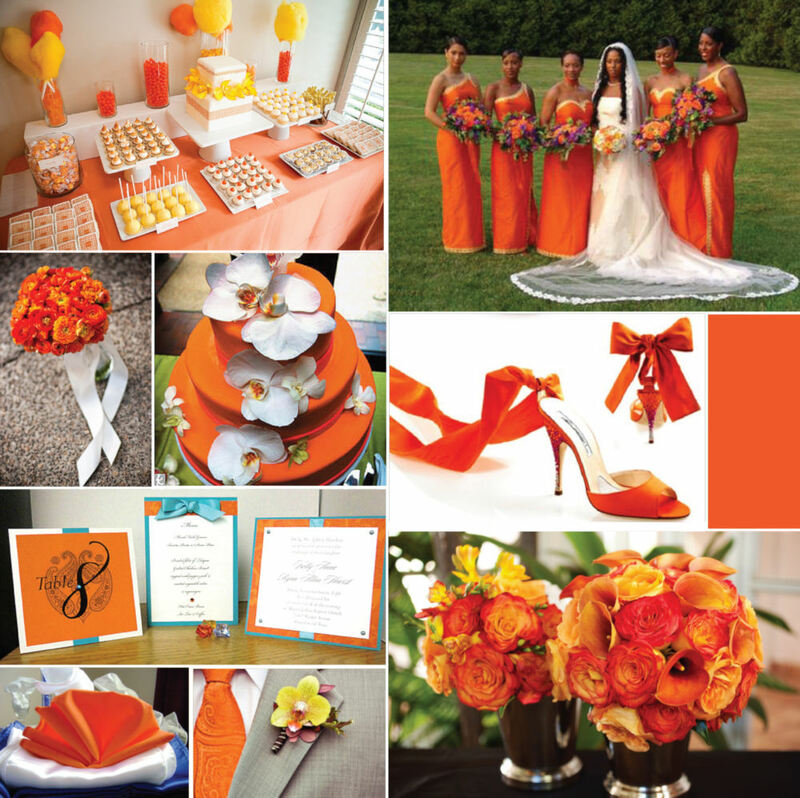 You can check out all of my other “tangerine” pins on my pinterest “orange and aqua” board here. 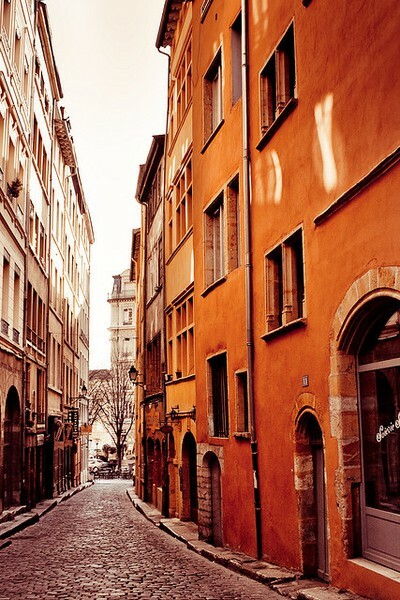 And, you will find all the links to the photos above on this board as well. I have a new blog design coming soon and I am very excited about it. I am also working on a few projects that I will post up soon. Another spring quilt inspired by the jasmine in my backyard that is now in full bloom and smelling wonderful. It is the little things. 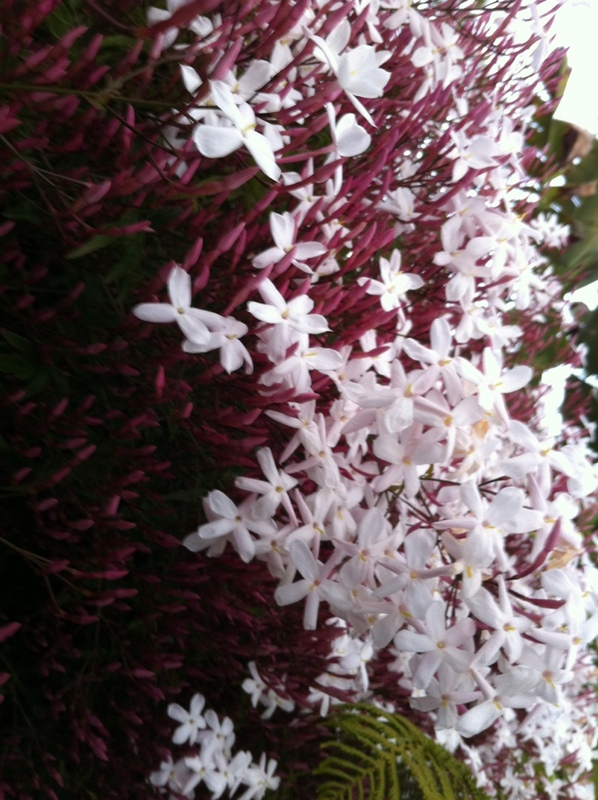 A long stressful day at work….I notice the jasmine blooming in the backyard. So beautiful and creative in it’s own right. And, it smells so good. 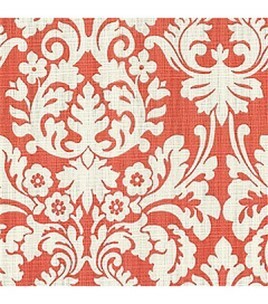 This may be an inspiration for my next quilt….white, fuschia and green. The photo does not do the beauty justice. Have stopped to smell the ‘roses’ today?